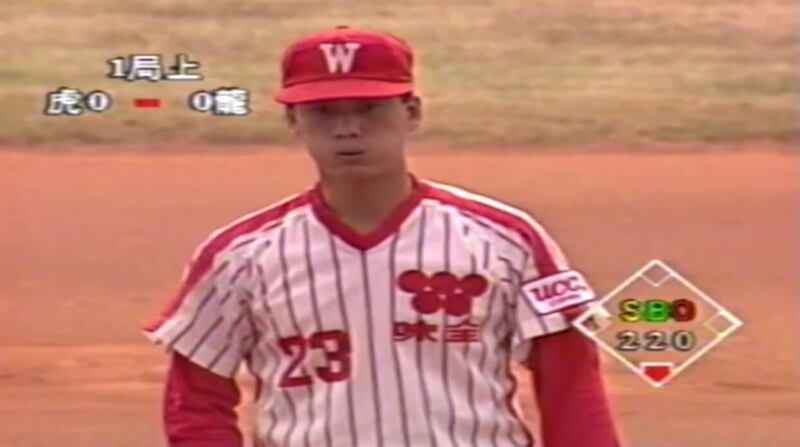 Despite having its ups and downs over the years, the CPBL is turning 30 years old! 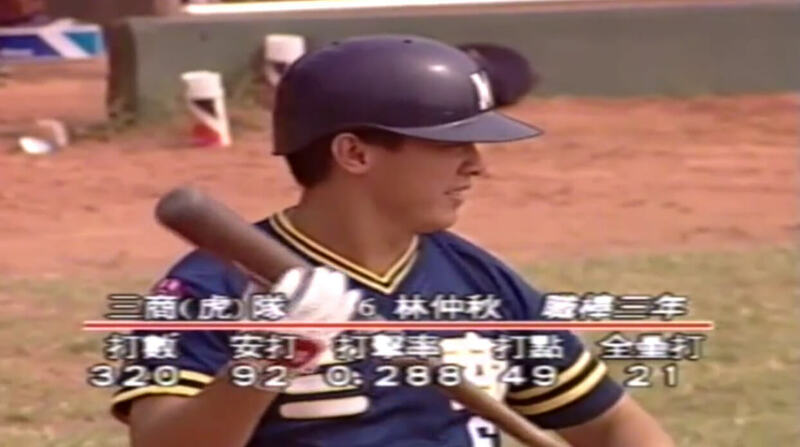 To celebrate the CPBL’s 30th anniversary, Eleven Sports decided to do a “broadcast throwback” on the 2019 Opening Day. 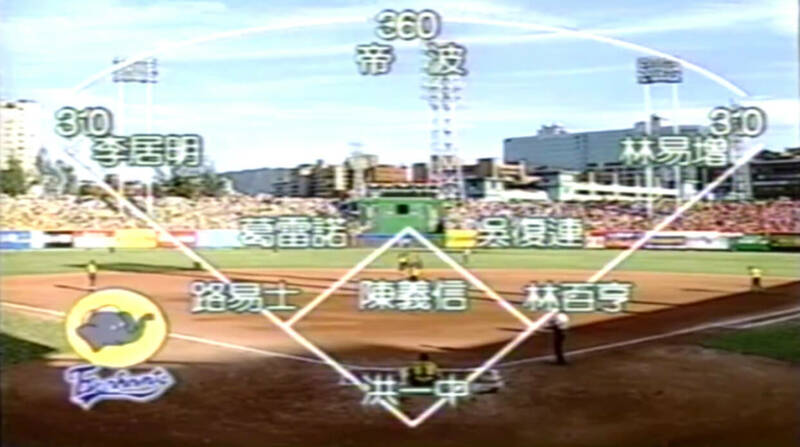 For one night only, the on-screen graphics from CPBL’s inaugural season (1990) were available throughout the game. 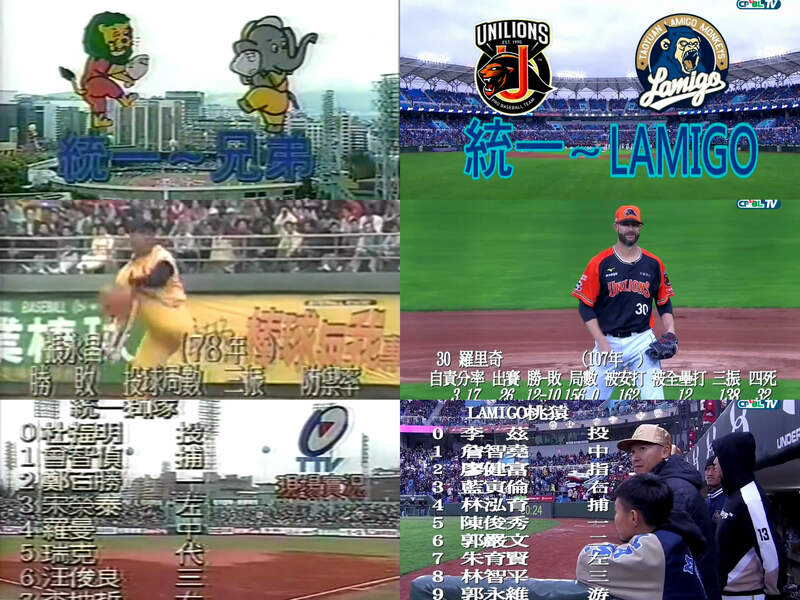 Young baseball fans can now get a taste of what was it like watching CPBL games from 30 years ago on TV. With that in mind, we figured this would be an excellent opportunity to make some 1990 vs 2019 side-by-side comparison of the on-screen graphics. 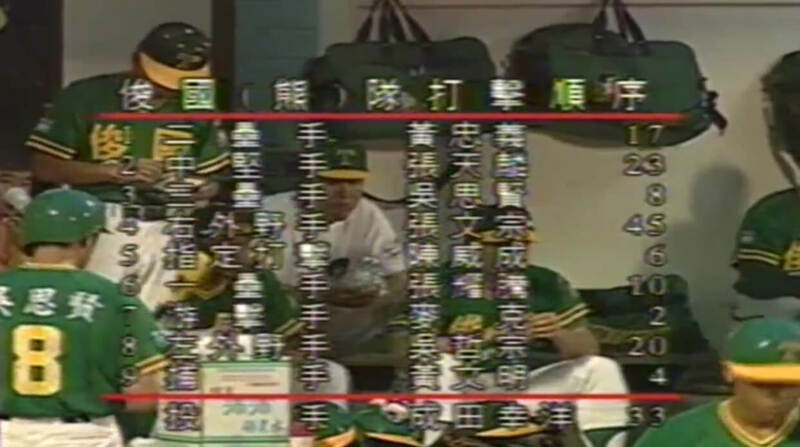 Apart from all the 1990 style on-screen graphics, the broadcasting team also prepared the retro home run graphics. 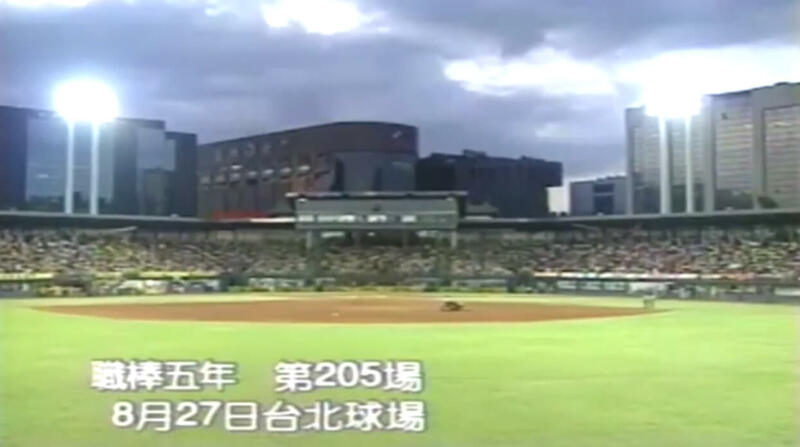 However, since nobody hit a home run, Eleven Sports ended up showing the retro home run animation at the end of the game. 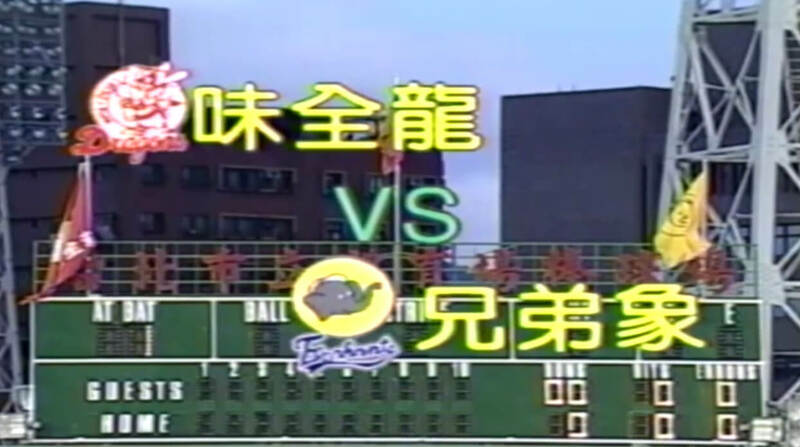 *Note: The first footage is taken from the Intercontinental Cup game between Taiwan and Cuba from 1987.